Dr Irving specialises in the treatment of oral and bony pathology of the mouth and jaw, including cysts, tumours, and facial lacerations. Wisdom Teeth are the last teeth to form in the mouth. If they fail to push through or start to grow sideways , then they need to be removed. Dr Mark Irving is a specialist Oral and Maxillofacial Surgeon and specialist Oral Surgeon. Based in Sydney, Dr Irving has extensive experience in the removal of wisdom teeth, oral pathology and dento-alveolar surgery, amongst other procedures involving the mouth, jaw and associated structures. 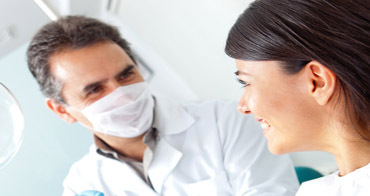 We are pleased to accept referrals from dentists and physicians for our services. Dr Mark Irving, please phone (02) 9890 1822. 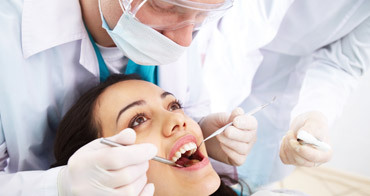 We also accept referrals from doctors/dentists via email, phone, fax, or in person. Dr Mark Irving © 2017	TemplateMonster Design.